Keytek Locksmith Blog: Don’t forget to be security conscious this Easter! Don’t forget to be security conscious this Easter! 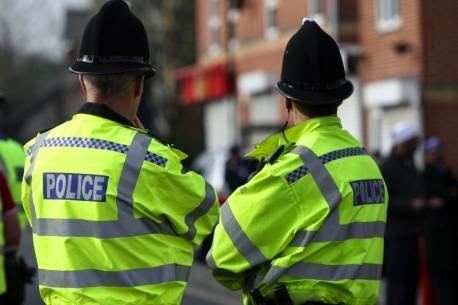 Police Stations across the UK are urging members of the public to be more security conscious during the Easter break. With many of us travelling or going on holiday during Easter it is important not to let the security of your home lapse as some intruders will watch a home and take action when the best opportunity should arise. Don’t let a burglary ruin your Easter! Detective Inspector Andrew Dilworth, of Dorset Police’s Priority Crime Team, said: “If you’re going away for Easter, or even if you’re just going out for the day, please leave your property secure. Also, don’t leave valuable items like jewellery or cash on display in your home. Seeing valuables such as this is all it would take to tempt a burglar. If you see anything suspicious in your local area please contact your local Police Station. For more information on contacting your local Police Station please visit Police.UK. 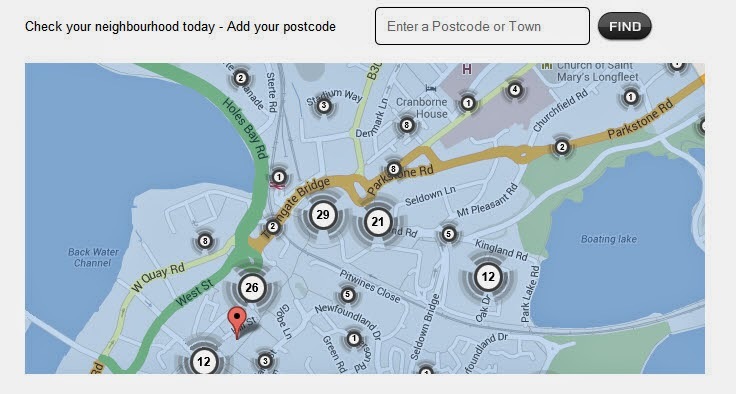 Visit the ‘How Safe is Your Neighbourhood’ widget to see what levels of crime have occurred in your local area www.keytek.co.uk/crime-stats/national/. Simply visit the URL, input your Postcode or Town into the dedicated field and click ‘Find’, which will then take you to a map hosted by Police.UK (www.police.uk) that highlights specific areas where various levels of crime have taken place, from anti-social behaviour through to burglary. If you are going to be away for a long period of time ask the Royal Mail to hold your mail with their ‘Keepsafe™’ service - they will do this for up to 2 months. It is recommended to ask the Royal Mail to hold your letters as this avoids a pile up of post inside the front door which could be an invitation for an intruder as they will be able to see you’re away.